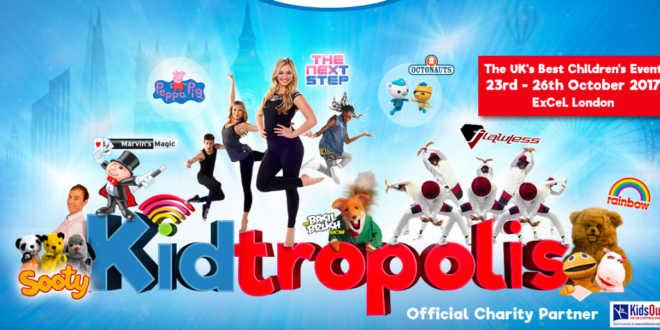 Kidtropolis has confirmed a UK first by signing the not-for-profit Children’s Activities Association to showcase at this year’s event. The CAA is the first industry-led organisation to raise standards in all organised children’s activities across the UK and will arrive at this year’s event with its own FUnZone. Before the establishment of the CAA, there was no such association to carry out checks as standard for the sector on important issues such as health and safety, child safeguarding, criminal record status, qualifications, insurance, training and more. 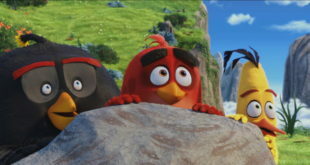 The CAA was set up by experts to ensure that parents peace of mind when booking their classes and clubs. Arriving at this year’s Kidtropolis, the CAA FunZone will allow children to get involved in interactive activities from sensory development to samurai skills, cookery and arts and crafts. CAA experts will also be on hand to meet parents and offer help and advice when looking for the right club or class for their child. Returning to London’s ExCeL this October half term, Kidtropolis is a family event for children aged 12 and under and their parents and guardians. 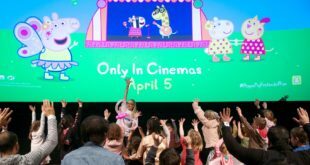 Star attractions at this year’s event include live shows from The Next Step, dancing from Flawless, Peppa Pig’s Story time, Fireman Sam’s 30th anniversary celebrations, an interactive mini musical from Octonauts and more. Mike Dodd, chairman for the Children’s Activities Association, said: “As chairman, I am delighted that the CAA will be showcased at the forthcoming National Kidtropolis event at ExCeL London. “We will be featuring a range of our outstanding, independently accredited children’s activities providers, many of whom have achieved our highest possible standard.